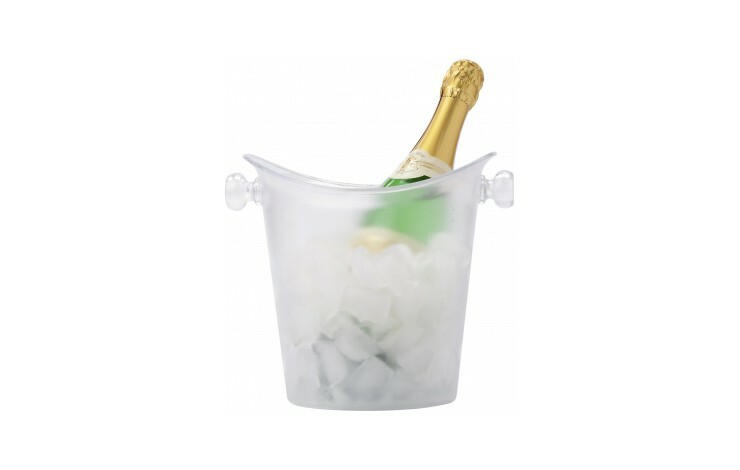 Perfect for any bar, pub or club! 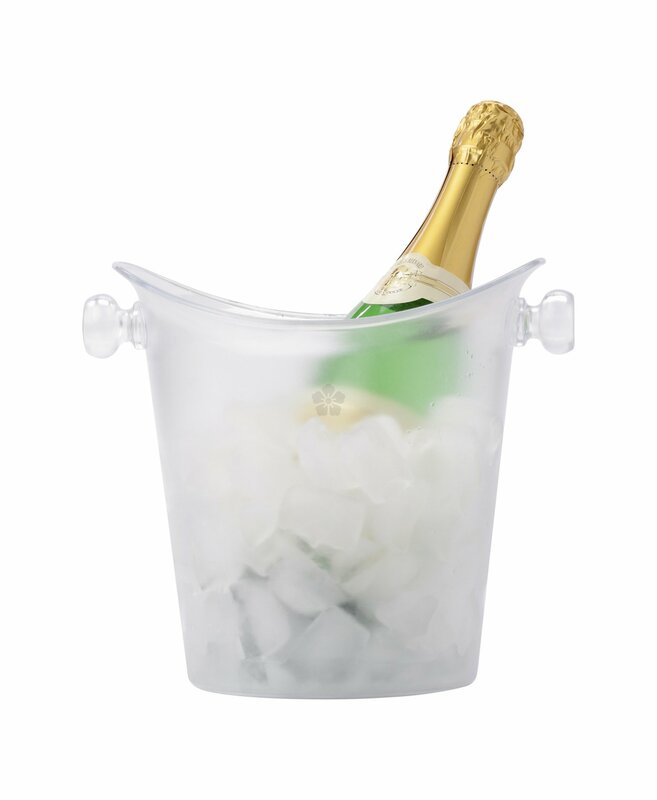 This frosted plastic ice bucket is custom printed with your design to 1 side as standard. Double sided printing is also available POA.